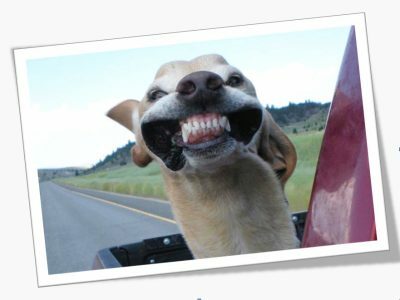 Welcome to Woofy Walkers. 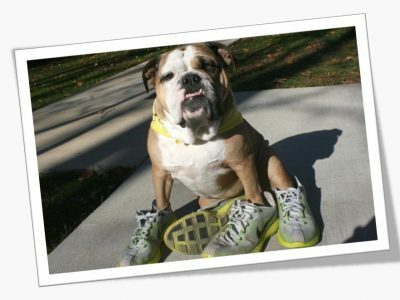 We are all about the dogs...and the cats...and any other family pets, that may need some extra care and attention when you're busy. 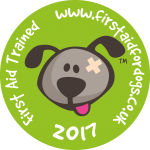 We are fully insured, CRB checked and dog first aid trained. 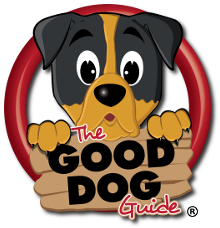 We like keeping our walks varied, therefore we cover a lot of different walking areas so the dogs are visually stimulated by their surroundings and have new smells to explore. 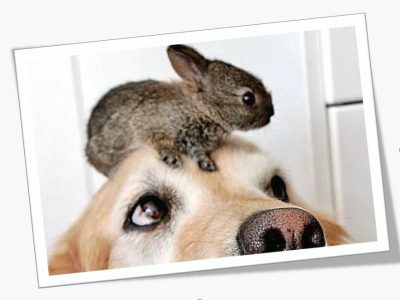 It’s not always possible to get your pets where they need to be! 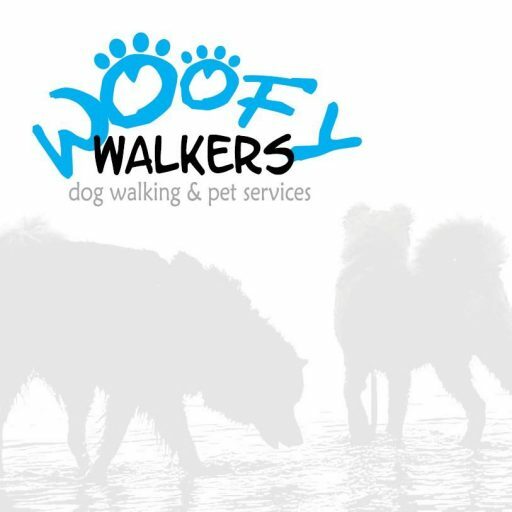 With Woofy Walkers pet taxi service you can relax – let us take them for you.